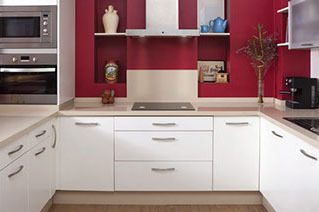 Being the leading supplier in the area, we ensure you that we are not only providing our customers with the best hand cut wood in the area but also the most reliable wood used in our cabinets sets. 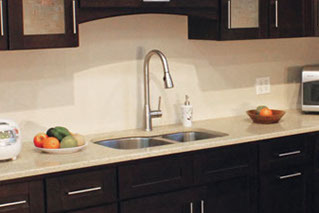 All of our cabinets come in an array of different styles, options, and finishes. When it comes to installing your new granite countertop, Smart Choice Kitchen & Granite makes sure to take into account the exact measurements that are used within the space provided by the customer. 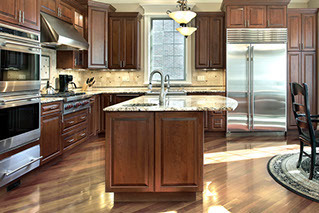 Smart Choice Kitchen & Granite is one of the leading suppliers for all of your flooring needs. 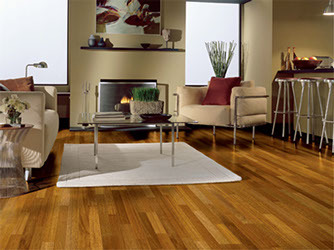 With our wide collection of Hardwood, Bamboo and Laminate flooring you are bound to find the right flooring for your home. All of the hardware we supply come in many different types of finishes. These being nickel, bronze, chrome, iron and brass. 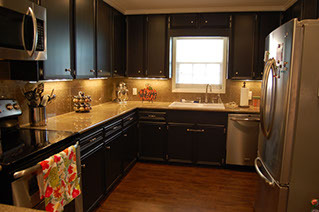 Smart Choice Kitchen & Granite works with our customers to make sure we can provide them with the exact style they want to match the kitchen and bathroom styles of their choice. 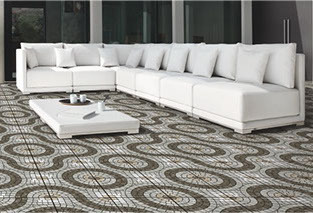 When it comes to replacing or installing fresh new tile into your home, budget can be an issue. Smart Choice Kitchen & Granite can assist you with finding the best style, and look for both your kitchen and bath and provide you with the best deal and the best quality around. When remodeling your bathroom it's important to focus on the main focal point of your bathroom, the sink. Remodeling your bathroom with various vanities, and cabinets can create an unforgettable impression on both your family and friends.